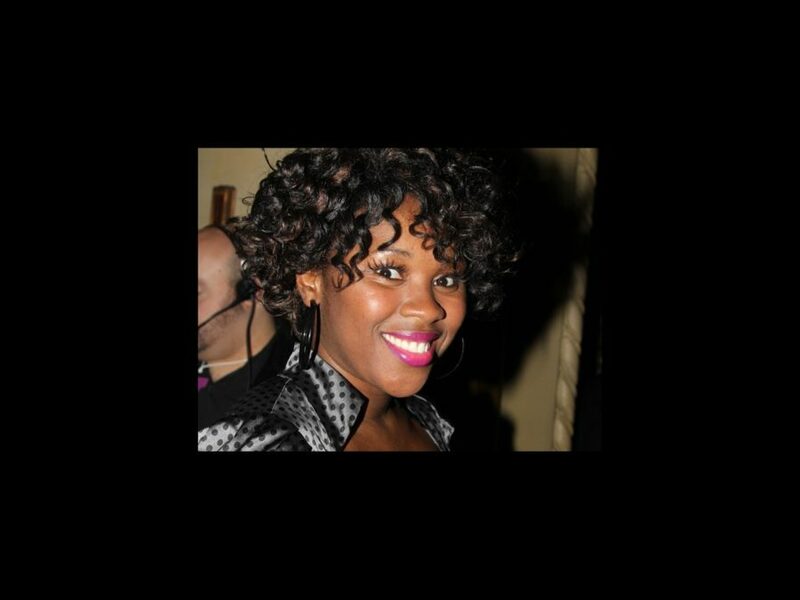 Ta'Rea Campbell is readying to hit the road as disco diva Deloris van Cartier in the national tour of the Tony-nominated musical Sister Act. Before she joins the Sister Act convent later this month, Campbell attended the September 10 opening night performance of the new Broadway musical Chaplin. Sporting a jazzy polka dot ensemble matched with some popping pink lipstick, Campbell looked very much the glamourous leading lady. We think Deloris would approve! Be sure to catch Sister Act in a city near you.